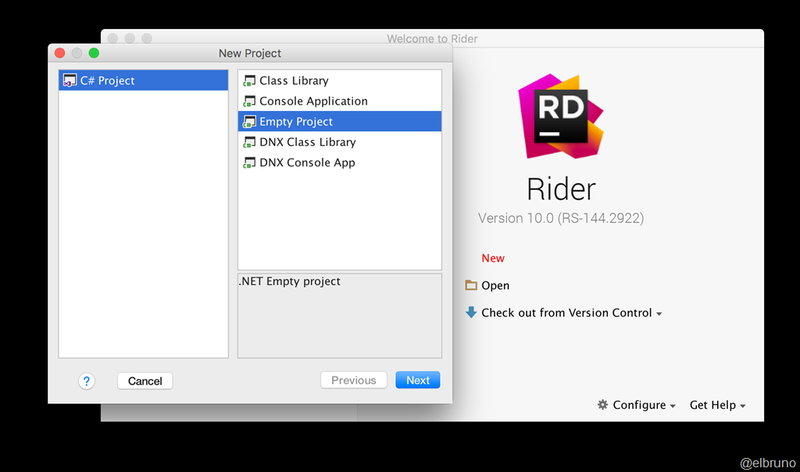 The people of JetBrains has just confirmed that they are going to release an C# development IDE. It’s simple. According to the original story, the IDE will be based on the JVM so we have the first great scoop: C# not only in Windows, for example Mac environments. With all the advances of .net in the past years, at this point what worries me less is compiling on Mac. In addition Xamarin friends, have lots of experience in this aspect and Mono support is included. 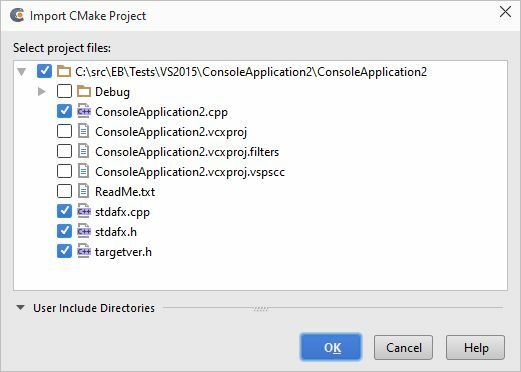 The main difference is that the IDE includes all the advantages offering ReSharper, so basically we have an IDE C# ReSharper’s cross-platform. The truth is, being a well-known fan of ReSharper, I think this is excellent news. I hope to be able to access the EAP soon and try the tool in a real environment. Así de simple. 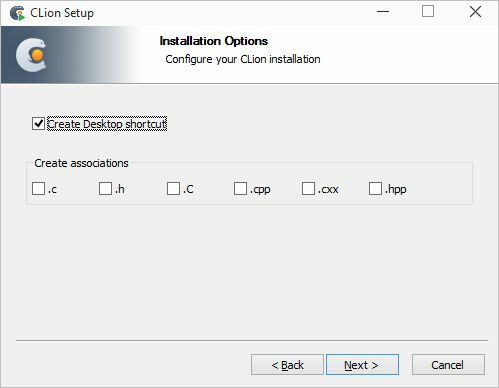 Según la noticia original, el IDE estará basado en JVM con lo que tenemos el primer gran noticion: Desarrollo de C# en entornos no Windows, como por ejemplo Mac. Con todos los avances de .Net en los últimos años, en este punto lo que menos me preocupa es compilar en Mac. Además los amigos de Xamarin, tienen mucha experiencia en este aspecto y el soporte a Mono está incluida. La principal diferencia radica en que el IDE incorpora todas las ventajas que ofrece ReSharper, con lo que básicamente tenemos un IDE C# de ReSharper multiplataforma. La verdad es que, siendo un fan reconocido de ReSharper, creo que esta es una excelente noticia. Espero poder acceder al EAP pronto y poder probar la herramienta en un entorno real. I really like ReSharper, you can easily get to the idea and understand that is a tool for developers created by developers. I still get amazed with some of the Features. In example, next one I think I’ve seen some description on new release, and today I happily use it. 4. Add the package and that’s it !!! Uno de las cosas que más me gusta de ReSharper, es que es una herramientas para developers creada por developers; y qué está creada por developers se nota. Puede gustarte o no, pero lo cierto es que todavía hoy me sorprende con alguna de sus funcionalidades. La siguiente funcionalidad, la había visto en alguna de las Releases, pero no fue hasta hoy que me di el gusto de usarla. 4. Agregamos el paquete y listo !!! ENG [#VS2015] String Interpolation and #ReSharper, you must love it! A few days ago I wrote a post about one of the new capabilities that we have thanks to Roslyn: [String.Format () vs String Interpolation]. As a final conclusion, if you want to share code with Visual Studio 2013, you should not use it. However, today ReSharper encourages me to use the String Interpolation feature because is one of the options that we find in R# smart actions, convert String.Format() to String Interpolation. Author elbrunoPosted on 24 Apr 2015 30 Aug 2015 Categories EnglishPost, JetBrains, ReSharper, Visual Studio 2015Tags English Post, JetBrains, ReSharper, Visual Studio 20151 Comment on ENG [#VS2015] String Interpolation and #ReSharper, you must love it! [#VS2015] String Interpolation and #ReSharper, you must love it !!! Hace unos días escribí un post sobre una de las nuevas capacidades que tenemos gracias a Roslyn: [String.Format() vs String Interpolation]. Al final, resulta que si hay que compartir código con VS2013, pues lo mejor es no utilizarlo. Sin embargo, hoy ReSharper me anima a seguir utilizándolo ya que una de las opciones con las que nos encontramos en las smart actions, es la de convertir String.Format() a String Interpolation. Author elbrunoPosted on 22 Apr 2015 30 Aug 2015 Categories JetBrains, ReSharper, Visual Studio 2015Tags JetBrains, ReSharper, Visual Studio 20152 Comments on [#VS2015] String Interpolation and #ReSharper, you must love it !! !